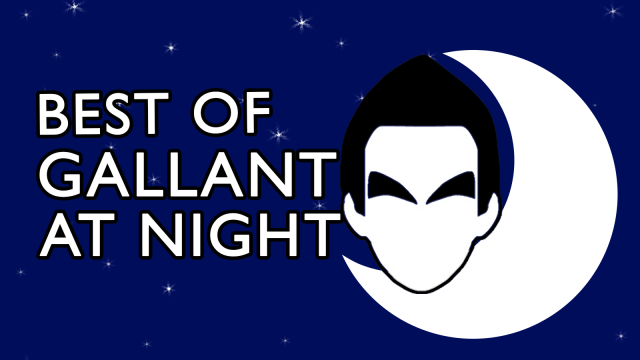 It's Gallant at Night, in podcast form! Take a listen to the best of last night's episode - where we discussed Tony Romo's feelings and the Rockets loss to the Warriors - at this link here. And while you're at it, subscribe to the podcast on iTunes and Play.It.